presence, character and Diamante quality. Suites are spacious and light-filled, some occupying entire floors. 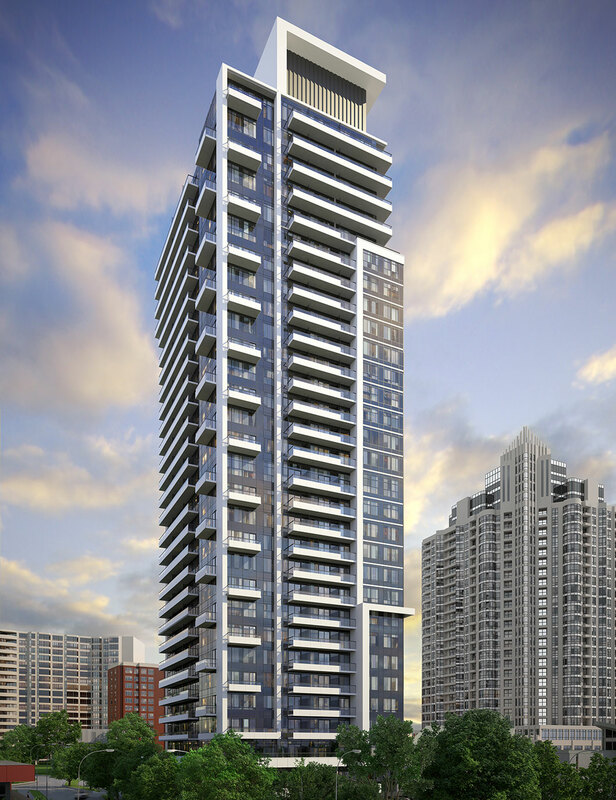 521 suites that earned Diamante the distinction of being Canada’s most enlightened developer. Three buildings, each with its own unique character, transformed two acres in prime downtown Toronto. Parisian inspired design often showcased as the definitive example of an exceptional condominium. Classic Rosedale. The epitome of design sensibility. Fabulous art deco style features innovative suite design and cutting-edge rooftop amenities. Unique loft-style units without corridors.